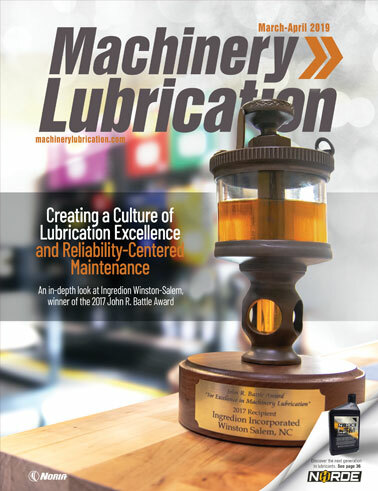 The Board of Directors for the International Council for Machinery Lubrication has approved a recertification amnesty period in which all personnel previously certified by ICML who failed to recertify will be allowed to do so for a limited time, either by points or by recertification examination. The amnesty recertification awarded will not be valid for the full three years it would have been if it happened by the correct due date. However, it will be valid for the time remaining between the date in which the professional should have been recertified and the following expiration date (three years from the original recertification date). For example, if your recertification was due August 31, 2004 and you recertify under the amnesty program in January 2007, you will still be up for the next recertification by August 31, 2007. This amnesty recertification will cost the same as normal, $100 USD, independent of whether it is done by points or by recertification examination, and independent of the expiration date in the certification. Recertification of ICML credentials is ongoing, meaning as long as the candidate fulfills the requirements for recertification, he/she can become recertified every three years. If you think you've lost your certification status or if you're not sure you've achieved the necessary number of points, please contact Suzy Jamieson at suzyj@lubecouncil.org and she will be glad to double-check whether reexamination is necessary. But hurry, this amnesty period ends March 31, 2007. Candidates must obtain sufficient recertification points and submit a completed application to ICML. See table for detailed discussion of the recertification points system. Previously certified individuals may recertify by correctly answering 70 percent of the odd or even questions (to be assigned by the proctor) on a standard certification examination. Employment - Employment must be in a field related to industrial lubrication and/or oil analysis. 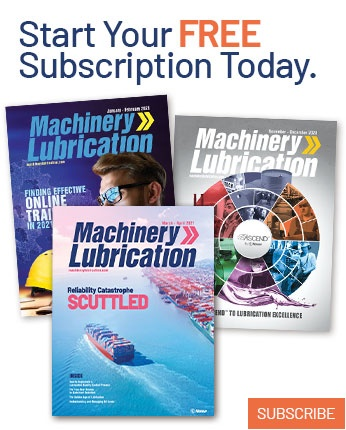 Training - Training topics related to oil analysis, lubrication or other topics important to effective equipment maintenance and management will be accepted.